Fiveideas to organize your space. Some may think that small houses are difficult to deal withand furniture, because of the tight space inside. 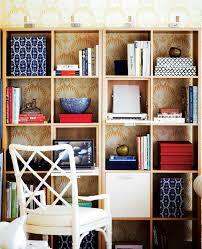 And here are five methods to help you organize your space. •Adding Shelves in the living room.